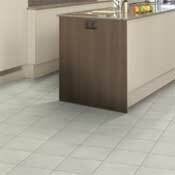 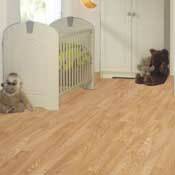 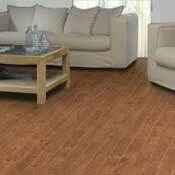 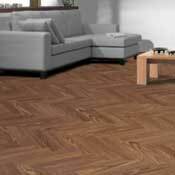 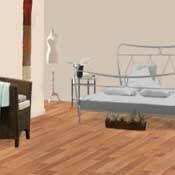 Berry Floor Laminate Flooring is one of the most advanced laminate wood flooring products. 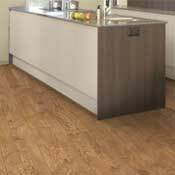 Berry Floor Laminate Flooring consists of multiple layers, assembled using the most advanced production procedures and subject to the strictest controls. 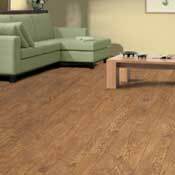 Berry Floor laminate wood flooring products also include patented systems that increase their practicality and enhance their beauty. 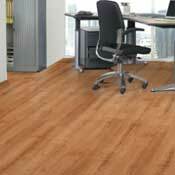 Berry Floor Laminate Flooring is made with an advanced wood texture technology that ensure the highest quality texture. 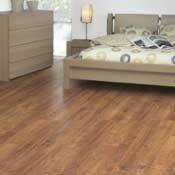 This gives your floor the feel of real hand scraped wood. 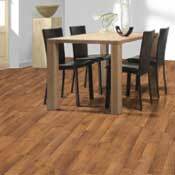 Berry Floor Laminate Flooring comes with Berry Floor's patented locking system to give your floor a quality lock to keep consistency and durability over your floor's life.